WaterMax® is a patented, comprehensive water softener system; truly the right water cleaner for our age of conservation – highly efficient in water, salt and time. From our computerized solid-state Systems Control to our exclusive directional flow screens, only the most advanced manufacturing processes and materials have been used to build our WaterMax® water softeners. We employ the most innovative engineers in the industry and have won 7 U.S. patents ensuring that WaterMax® provides years of trouble-free water treatment in your home, which is why it is known throughout the world. The WaterMax® water softener will work for you in ensuring that your entire house receives the benefits of soft, clean water. You’ll be able to taste the freshness of sweet corn, feel the softness of a new shirt and say goodbye to that film around the tub. And it won’t just do good work, it will look good too. 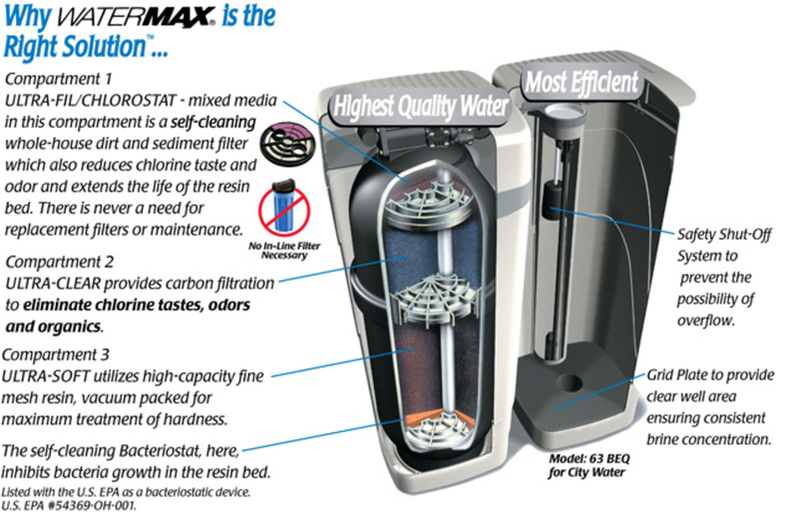 The styling of a WaterMax® water softener is as impressive as its operational capabilities. There simply is no better-looking water softener on the market today. Even the texture of the cabinet is quality you can feel. 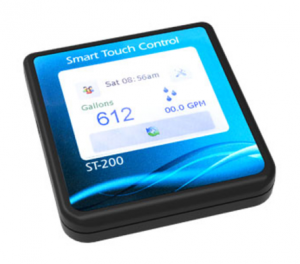 The flexibility of the solid-state Smart Touch Control makes this possible. A 12-volt low voltage power supply powers the Systems Control. 1” Valve Porting – allows high flow and minimal pressure drop. 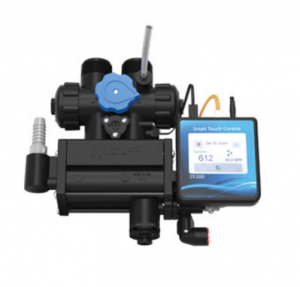 Provides easy media accessibility for maximum serviceability as water conditions may change — a costly add-on with conventional water softener units. ULTRA-FIL/CHLOROSTAT – mixed media in this compartment is a self-cleaning whole-house dirt and sediment filter which also reduces chlorine taste and odor while extending the life of the resin bed. 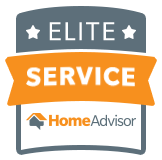 There is never a need for replacement water filters or maintenance. ULTRA-CLEAR provides carbon filtration to eliminate chlorine tastes, odors, and organics. ULTRA-SOFT utilizes high-capacity fine mesh resin, vacuum-packed for maximum treatment of water hardness. The self-cleaning Bacteriostat, inhibits bacteria growth in the resin bed. Each Hague Quality Water® unit is designed, built and tested in our technologically advanced testing facilities – unmatched in the industry. Hague Quality Water International’s team of engineers has successfully attained nine patents with more pending. 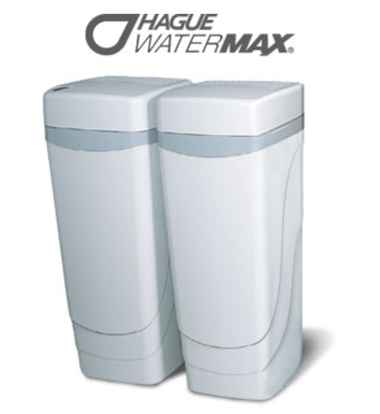 This is just another way Hague is on the cutting edge of water treatment product design. Why doesn’t every water treatment manufacturer offer a 25-year Limited Warranty? WaterMax® is protected by our exclusive 25-year limited warranty. Ask your independent Hague Dealer for a copy! The WQA Gold Seal assures our products have been tested and validated by the Water Quality Association. This validation assures all electrical components are UL or CSA listed and all components in contact with the treated water are certified to FDA or NSF/ANSI standards.